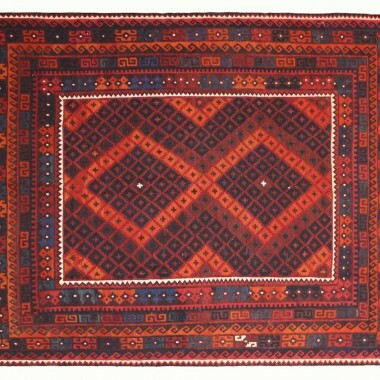 Kilim Rugs Provided By West End Co. 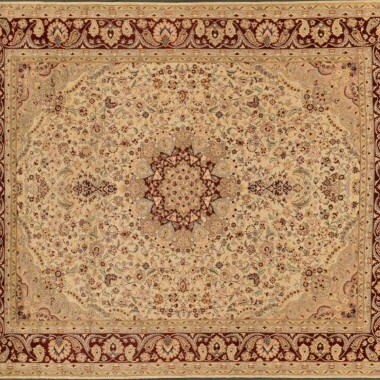 Nothing finishes a home better than a well thought out and selected rug. 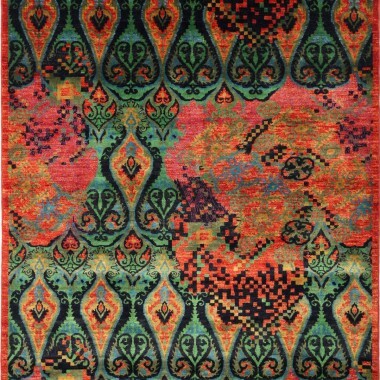 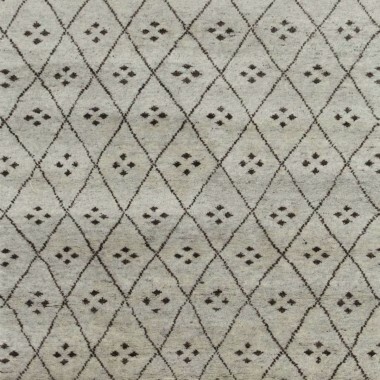 A hand woven rug is created with a level of craftsmanship that cannot be replicated by machine made rugs. 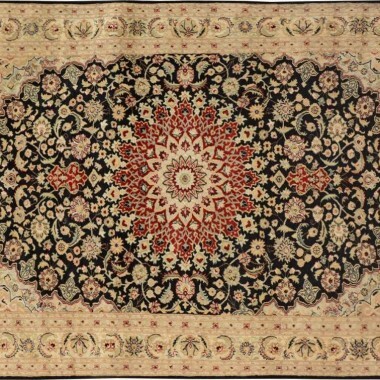 West End Co., together with its partners overseas, is proud to present Brisbane’s best collection of rugs. 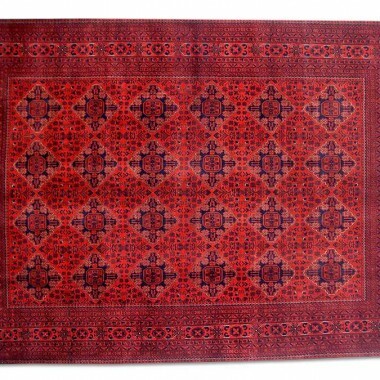 We stock Persian rugs, tribal rugs, and beautiful kilim rugs from Iran, Afghanistan, and Turkey. 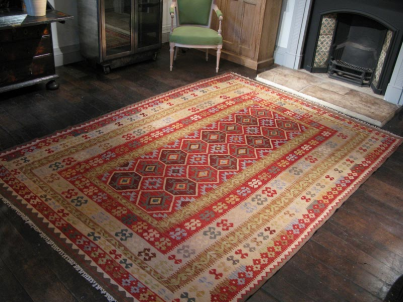 Our collection is forever evolving to meet the changing tastes of our customers. 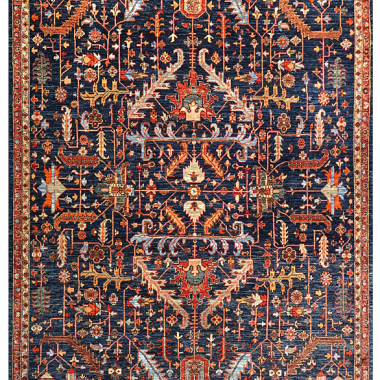 Visit West End Co. today to preview our exquisite collection.